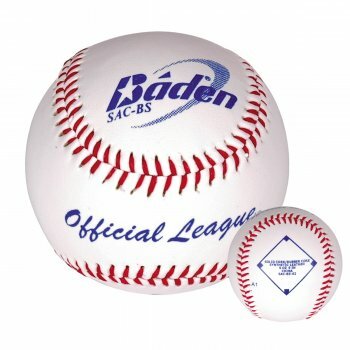 The SAC-BS baseball from Baden is a quality durable ball ideal for recreational purposes. The ball has a synthetic cover making it more durable than leather balls and therefore ideal for schools or home use. The model is still official size and weight as a premium match ball.